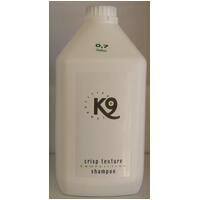 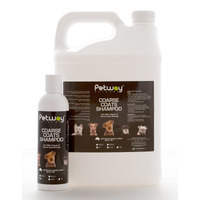 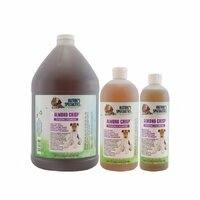 The K9 Competition Crisp Texture Shampoo is for wire / coarse coated breeds. 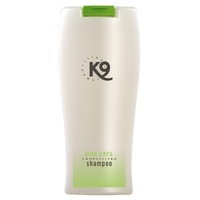 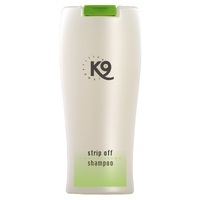 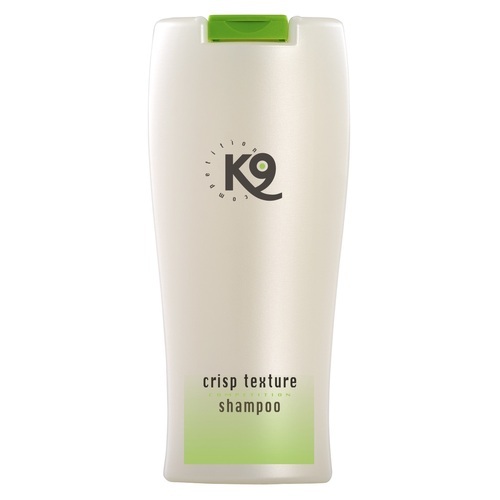 K9 Competition Crisp Shampoo promotes the natural crisp feeling and adds volume. 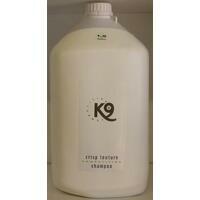 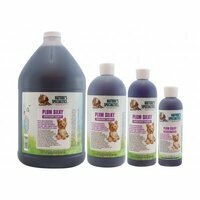 The K9 Competition Crisp Shampoo highlights ALL colours and can be used as often as required without damaging the coat. 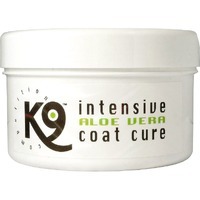 Aloe Vera helps to calm and moisten the skin and leaves a fresh scent. 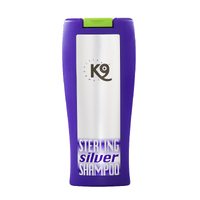 For competition and daily use. 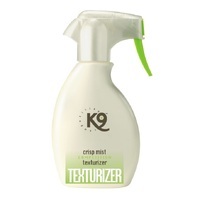 K9 Competition Crisp Texture Aloe Shampoo works best with K9 Crisp Mist Competition Texturizer!